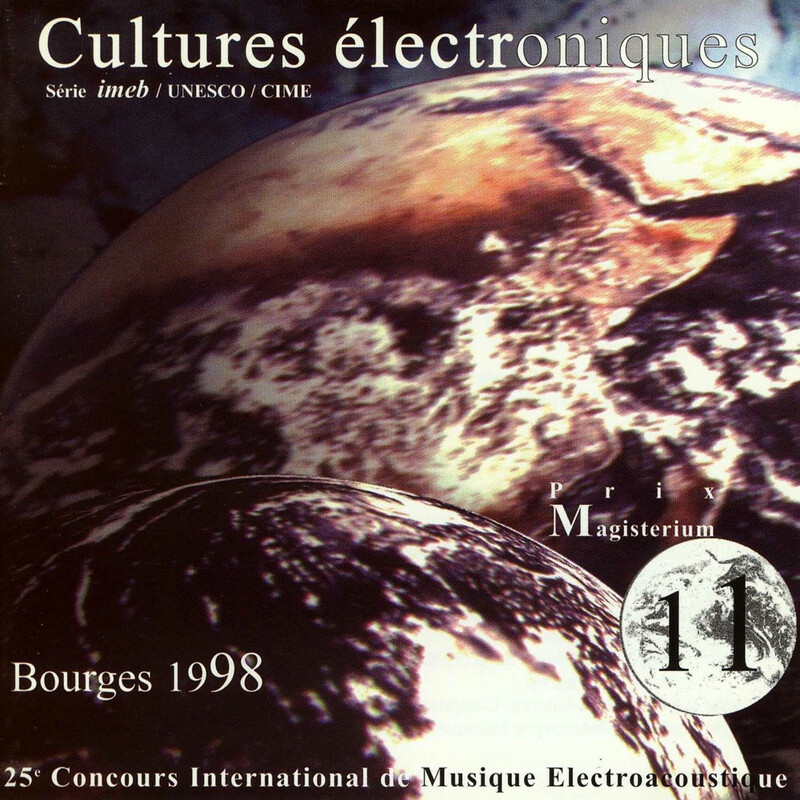 Winning compositions at the 25th Concours international de musique électroacoustique in Bourges, France, 1998. "Tierra Caliente" (1992-1997) and "Aela" (1970) realized at the Polish Radio Experimental Studio in Warsaw. "Invisible" (1996) for soprano and 2-track tape realized using the resources of the "Groupe de musique expérimentale de Marseille". "Attracteurs étranges" (1998) for bass clarinet and tape.